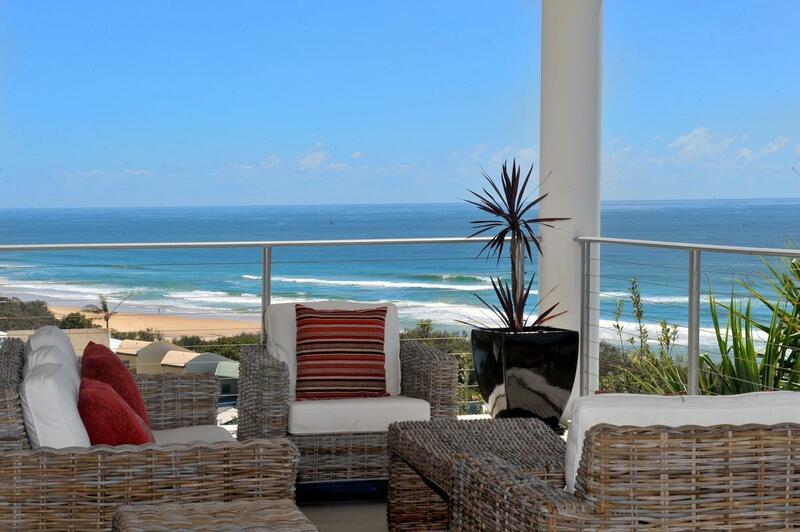 Villa 5306 is so close to the ocean you can see and hear the beach. 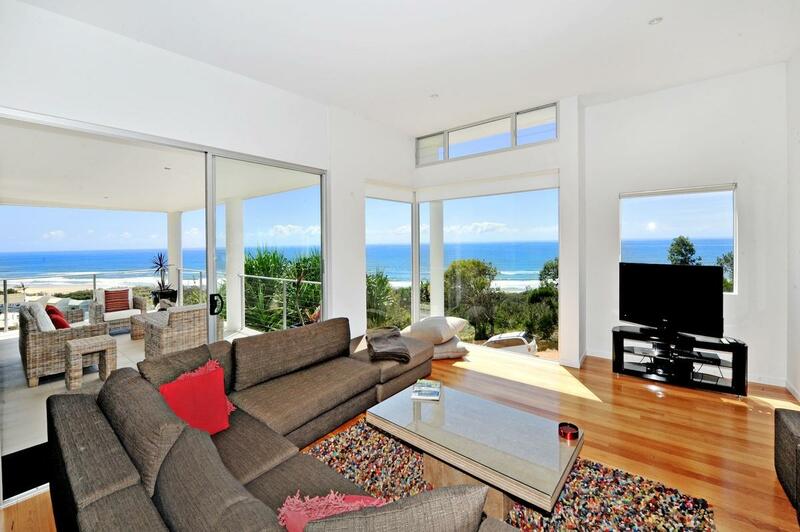 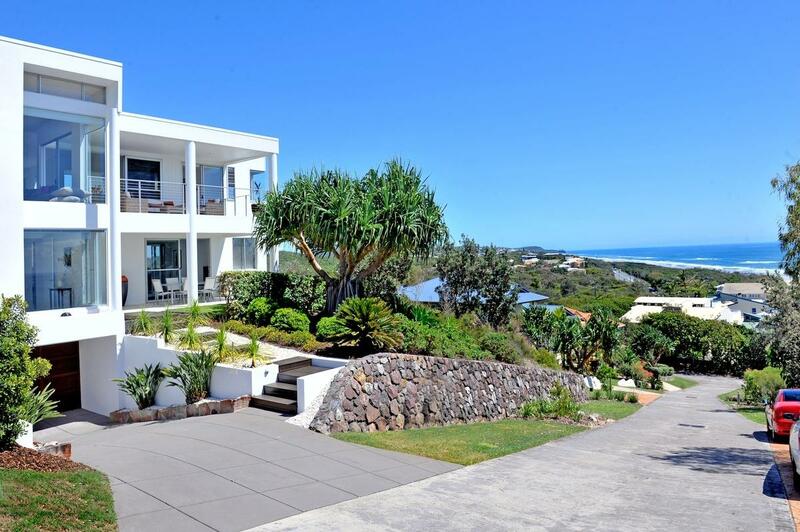 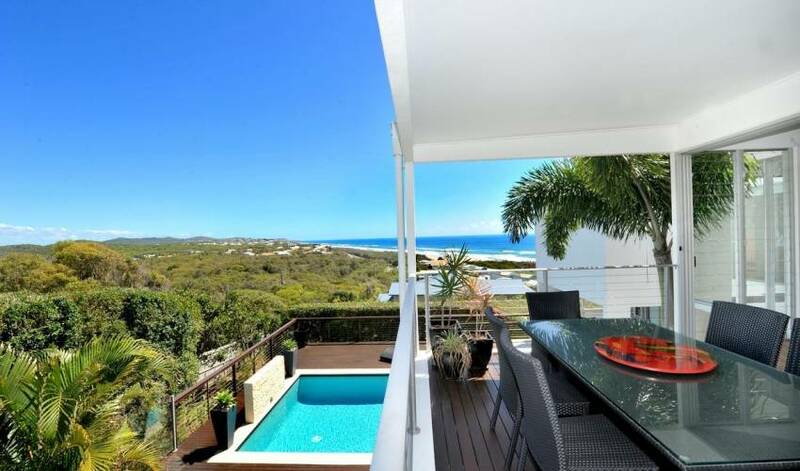 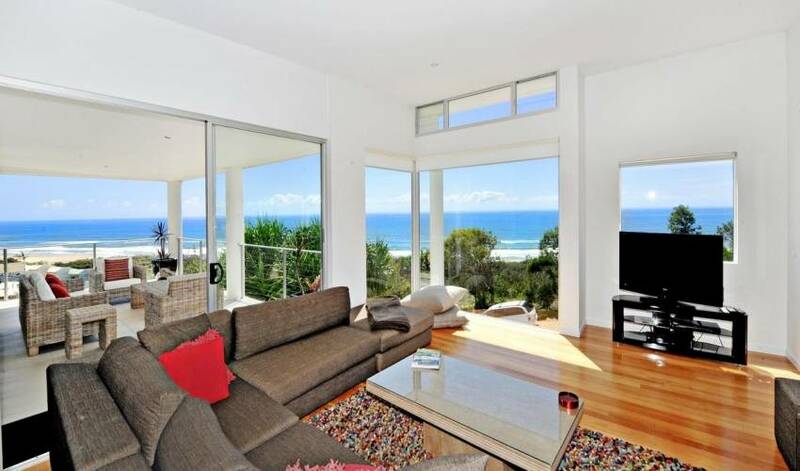 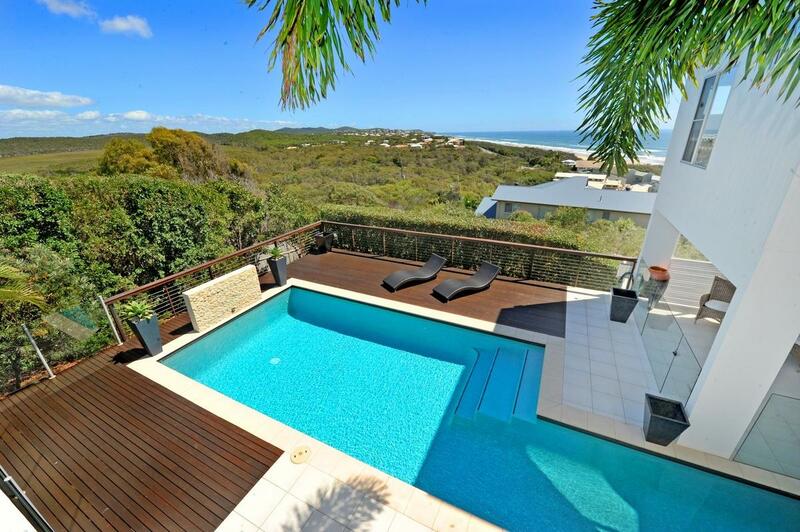 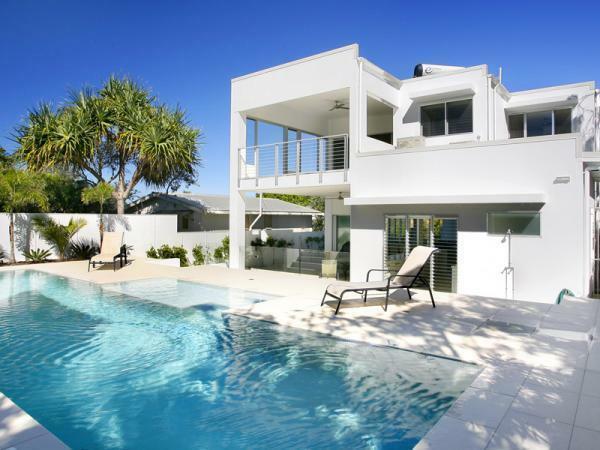 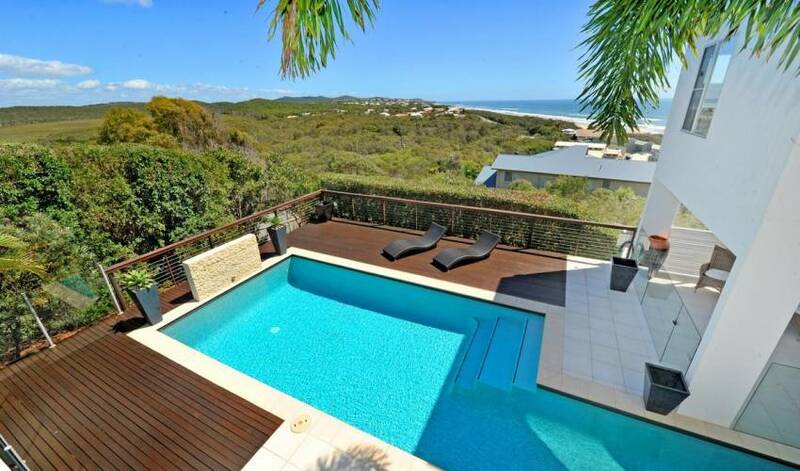 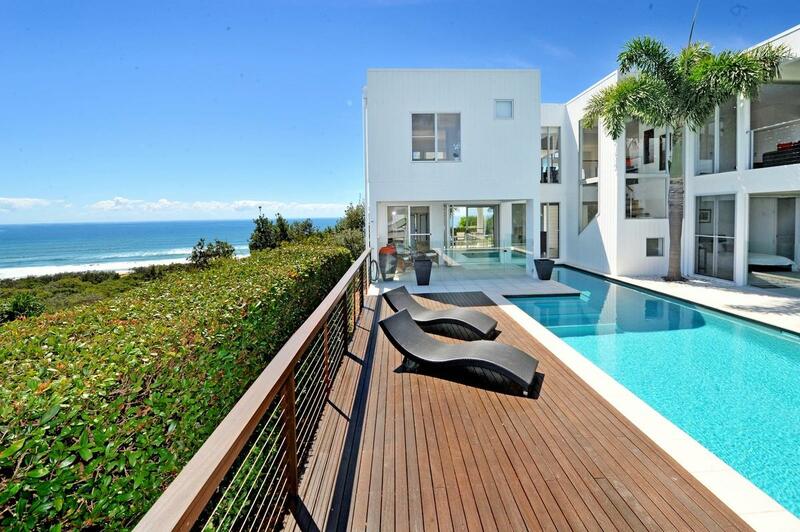 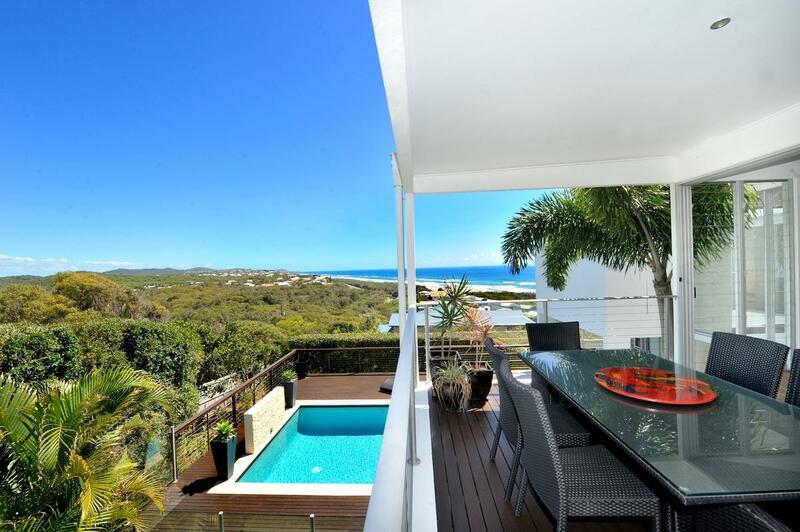 Located in the private Noosa Dunes Estate at Castaways Beach, this home is an ideal family holiday. 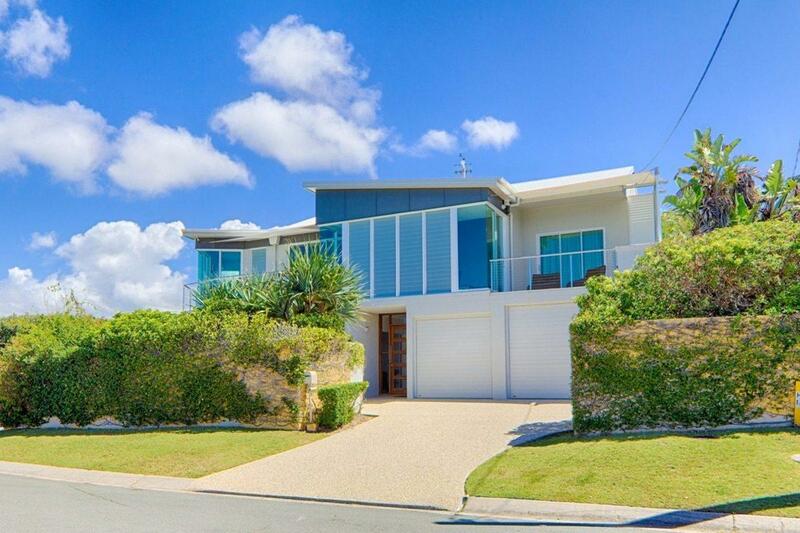 This stunning contemporary 4 bedroom beach house is set over two levels with two living areas providing space and comfort for the whole family. 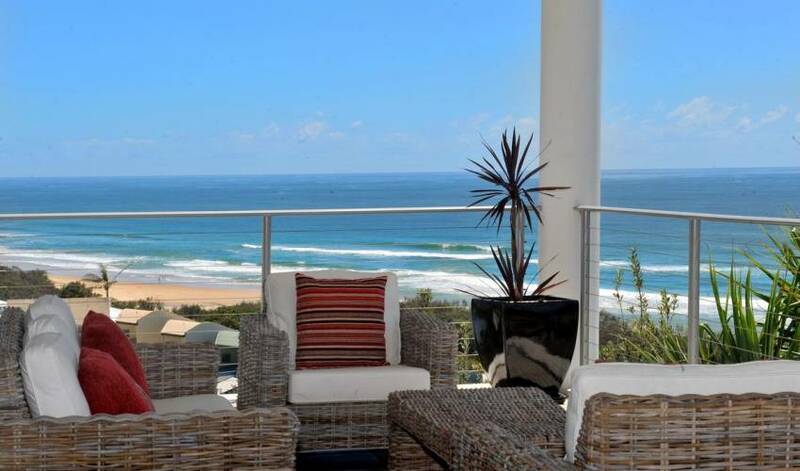 Sit on the balcony and relax whilst looking out to the spectacular coastal & hinterland views, if you’re lucky enough you will see the whales as they are passing by. 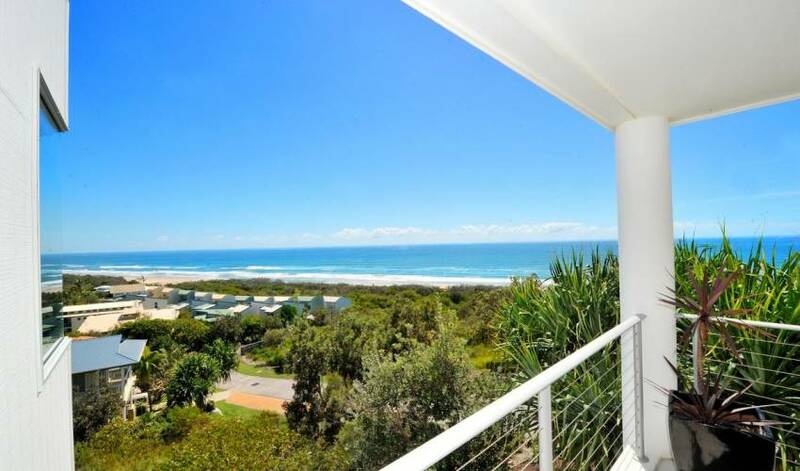 Easy beach access direct from the private gated estate, a short stroll will see you on the pristine beach of Castaways Beach. 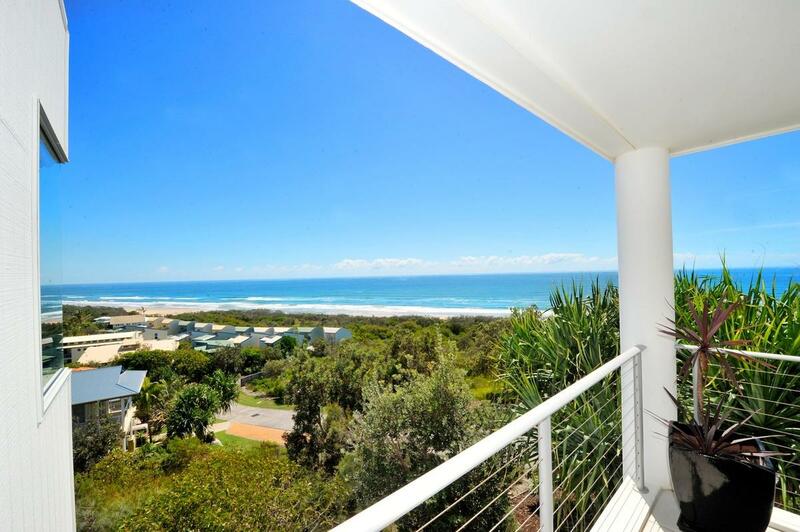 The heart of Noosa is an easy 10 minute drive or even closer are the Villages of Sunshine Beach & Peregian Beach. 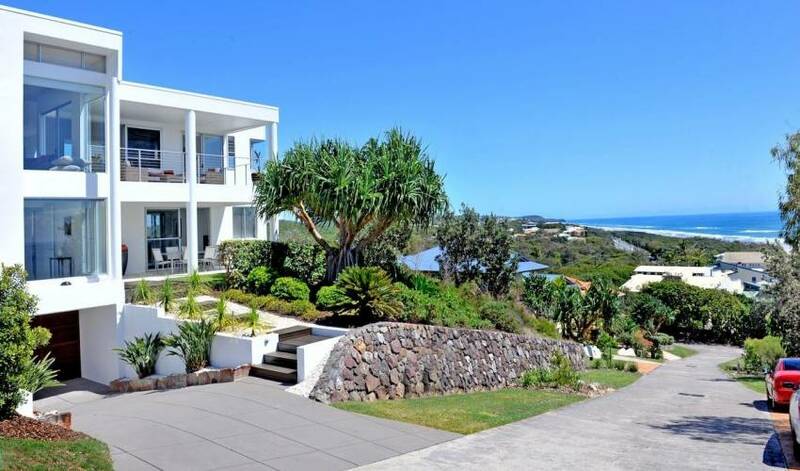 Sorry, NO weddings, functions, parties or schoolies.